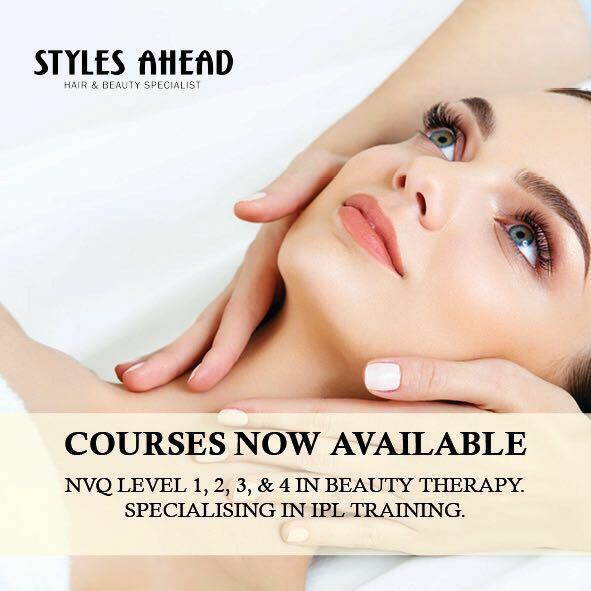 At Styles Ahead Training Academy it is our aim to improve the quality of teaching and education within the health and beauty industry. 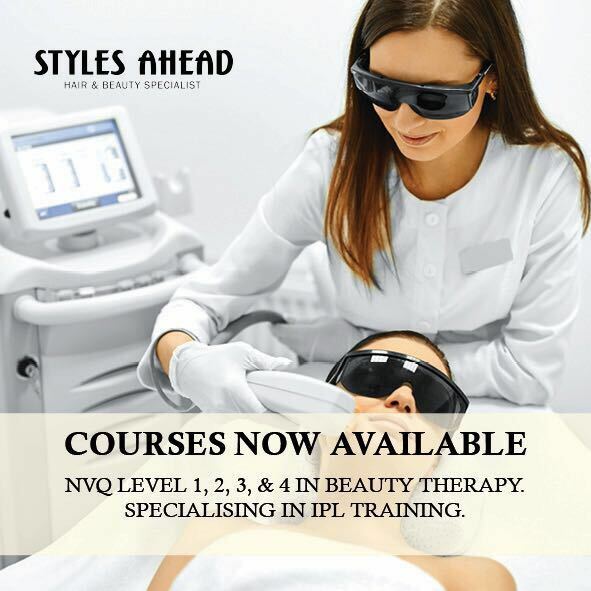 We offer numerous NVQ courses in beauty and IPL hair removal. 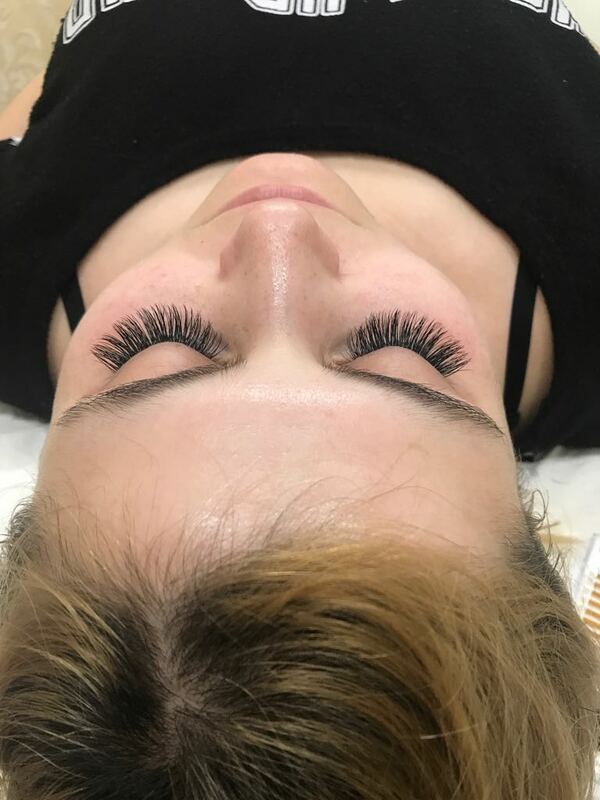 Our recognised courses are taught in a relaxed and friendly environment and are suitable for total beginners. All of our tutors are qualified and experienced and we look forward to welcoming you into the beauty industry.